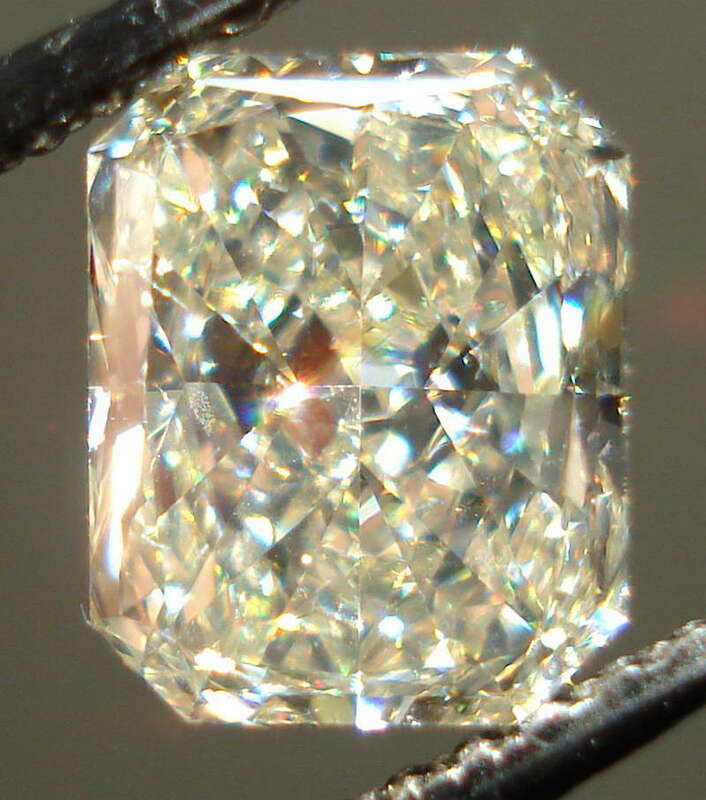 It looks yellow-just a little lighter of a shade. 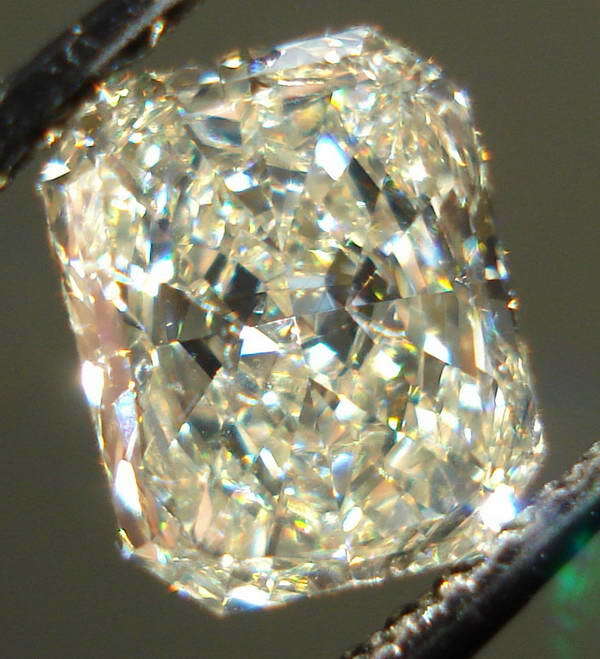 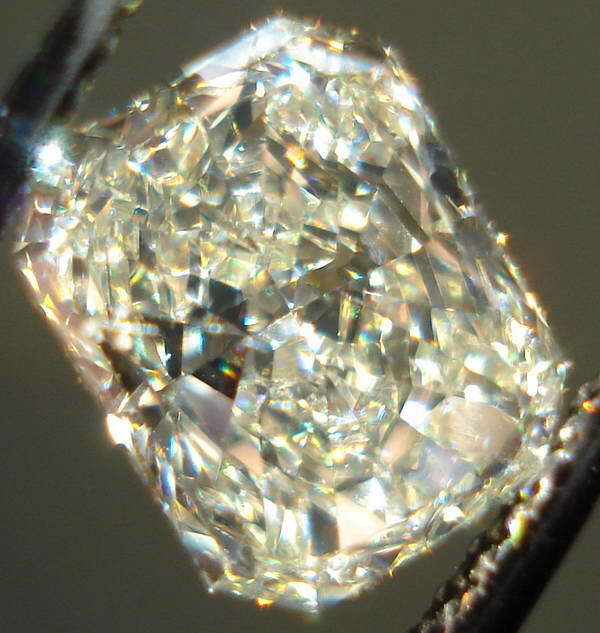 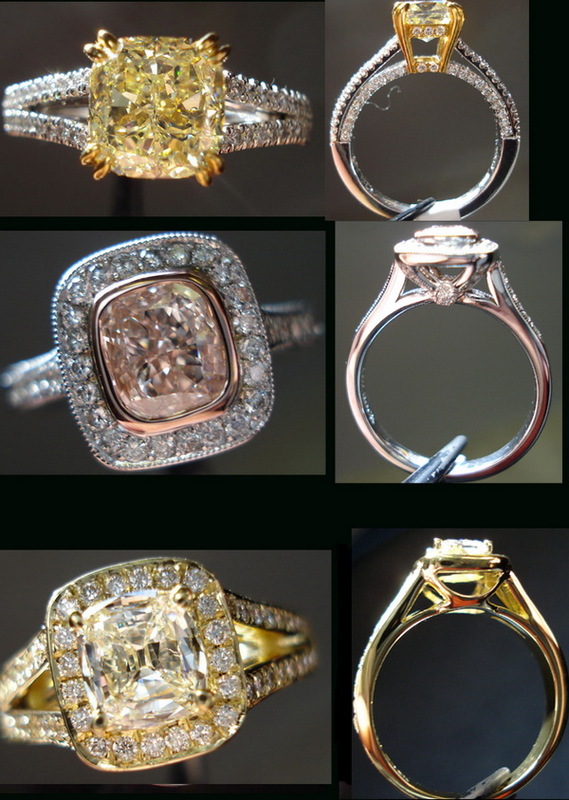 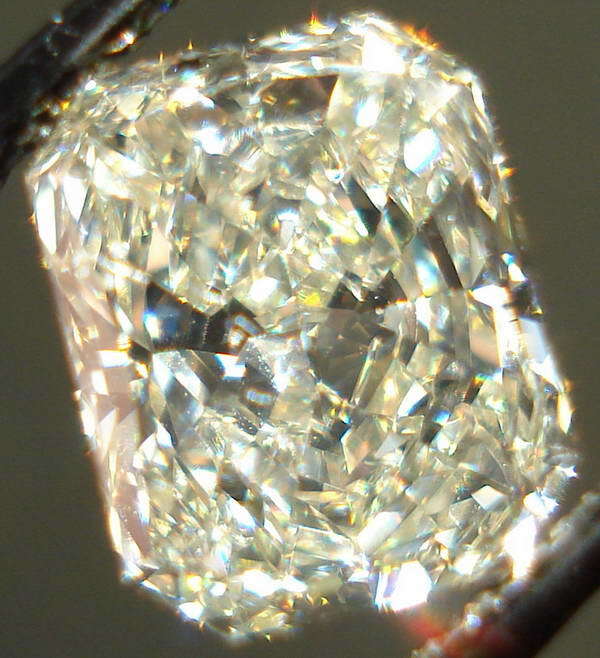 It does not look "off color"
The shape is the type that looks good in either three stone, halo, or solitaire. 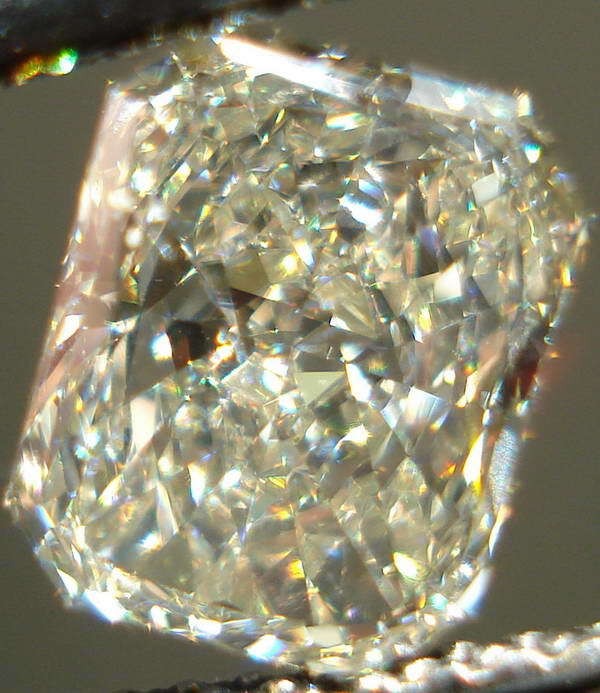 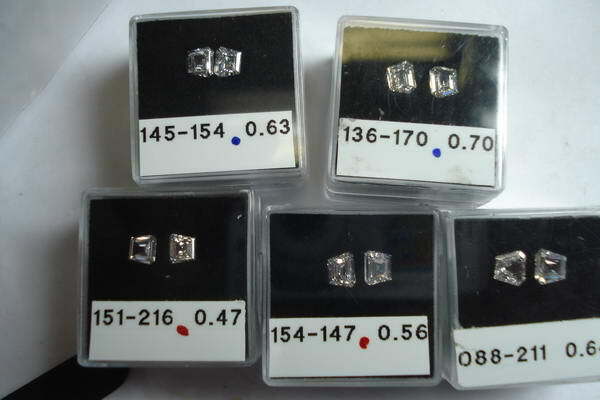 There's a lot of sparkle- and a lot of visual size for a 1.06ct.